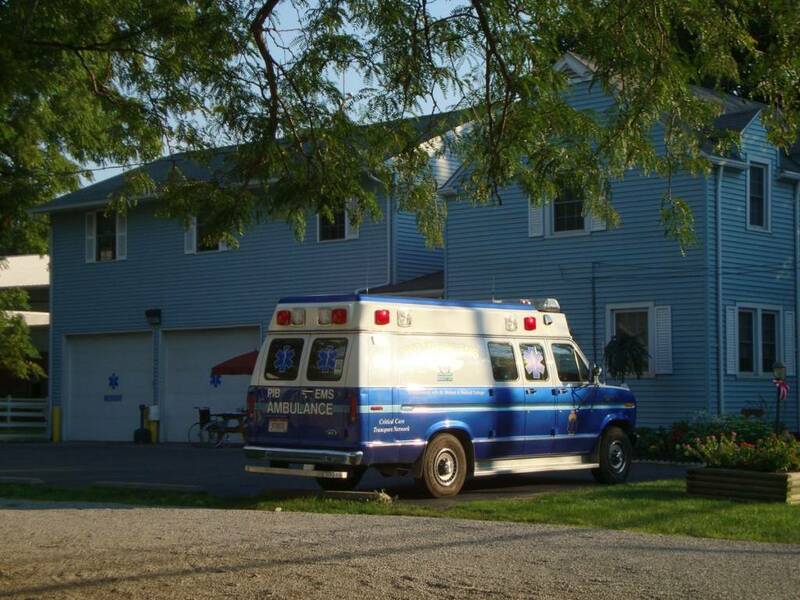 The Put-in-Bay EMS is responsible for providing emergency assistance. Since 1977, they have been a leader in Advanced Life Support. Tax levies make their efforts possible. Additionally, volunteers are part of the group. Their efforts ensure the coffers stay full. Moreover, their involvement shows the need for these services. The location of the EMS station is on Catawba Avenue. The Put-in-Bay School is less than a block away. Also, the busy Put-in-Bay scene is steps away. Most of the attractions, dining and shopping options are close by. The location is ideal. So, no matter the crisis, they can respond quickly. Recently, the EMS has partnered with St. Vincent Mercy Medical Center. This partnership has ensured their will be a paramedic on the island year round. Additionally, the hospital will provide continuing education. This will ensure personnel are current with procedures. During the Summer months, there is a greater need for staff. Consequently, new recruits come to meet the demand. In total, there are four ambulances. This is ample to cover the islands needs. Each of these units has the latest technologies. These include Advanced Life Support equipment and medications. So, residents and guests can rest assured they are safe. Also, this partnership has produced a Clinic. This Clinic is within the EMS building. Safety is the utmost concern. Island residents and guests are in good hands with the Put-in-Bay EMS. Their dedication and prompt service really stand out. The island is fortunate to have such an excellent service. Hopefully, the proper funding continues. This will ensure safety for future islanders. So, safety services are important on the island. This is good to know when planning a trip to Put in bay. Guests can be assured they will have trained professionals ready if need be. The community is fortunate for their efforts.